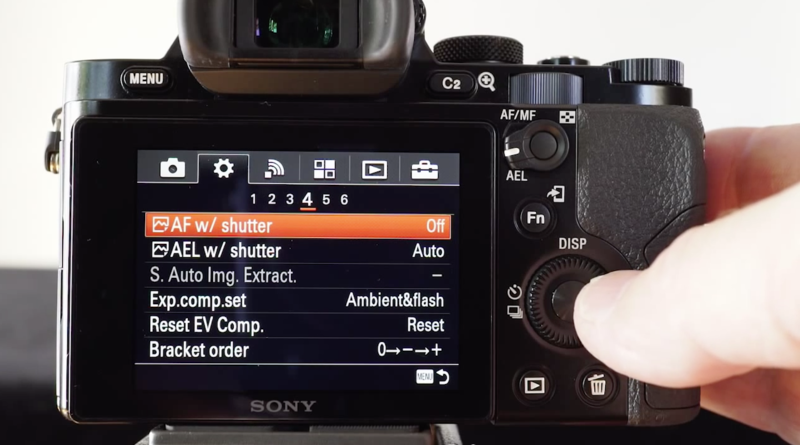 This short movie tutorial shows you how to set up your Sony Alpha A7 camera for Back-Button Auto Focus. This setup disables the AF from the shutter release and is a popular setting for action, wildlife and sports photographers. 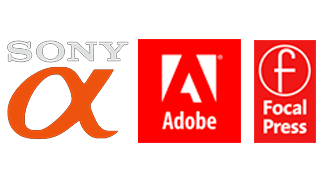 This entry was posted in Blog and tagged AF, alpha, Auto Focus, AutoFocus, Back Button, backbutton, Custom Setting, Custom Setup, ILCE, Mirrorless, Sony, sonyalpha.